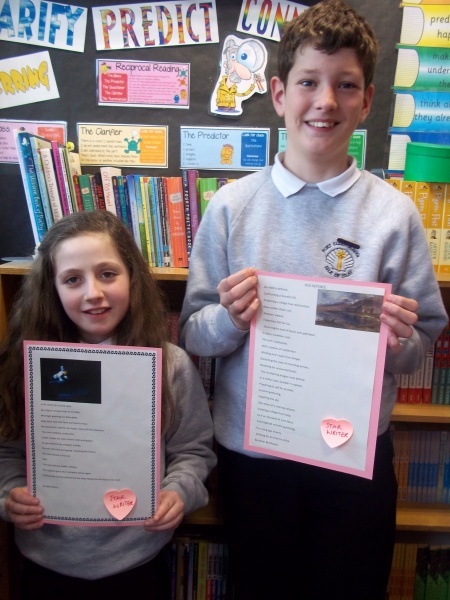 Last month pupils from Port Ellen Primary School found out that they had won a Poetry competition. They are Nick, Asher, Eleanor and Scott. Asher won first place and Nick won 3rd. The prizes were a 35 pound book voucher and 25 pound book voucher and a 15 pound book voucher. 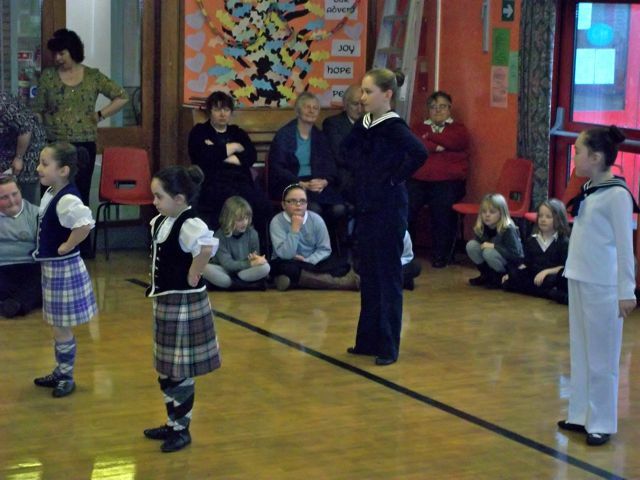 On the 15 June the same pupils from Port Ellen Primary School will be going to the Gaelic College in Bowmore. And the poems are called The Gazing Sun, The Crashing Sea and The Sea On Islay. Port Ellen Poets are WINNERS! 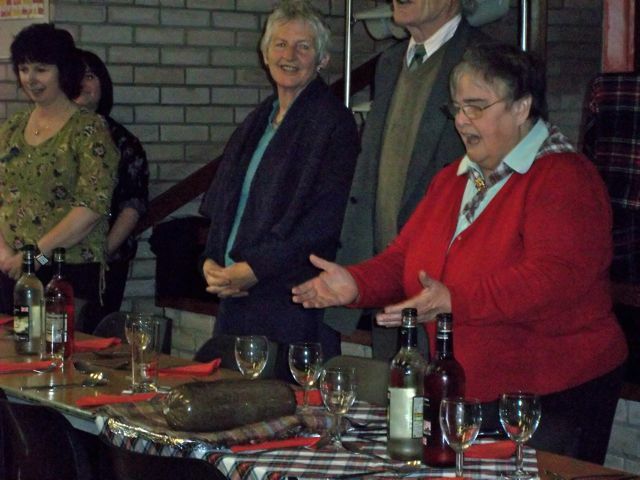 Friday 15th June; They are going to read their poems at the Gaelic College.